Thursday, August 9th, 2018 at 11:54am. Whether you’re fishing, diving, or just cruising, if you’re heading offshore there’s a lot involved when prepping for a day on the boat. There’s one crucial part of “equipment” you’re not going to want to forget- subs! Sub sandwiches wrapped in deli paper and sealed in a Ziplock are the easiest lunch to throw in the cooler, not to mention their deliciously fresh hours later when you keep dressing on the side. 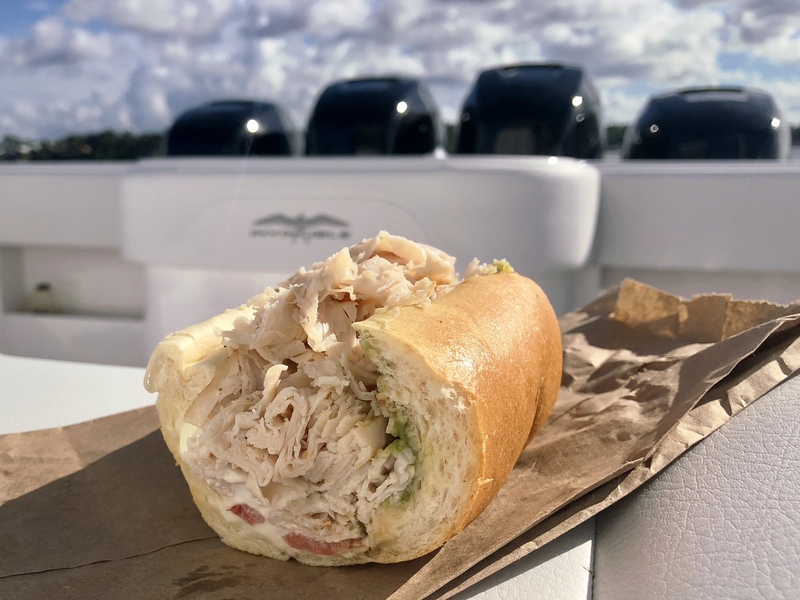 From the Floridian favorite “Pub Subs” to the best fresh-baked sweet bread, here’s a list of the best delis in North Palm Beach County to grab pre-packed lunch for everyone on the boat!